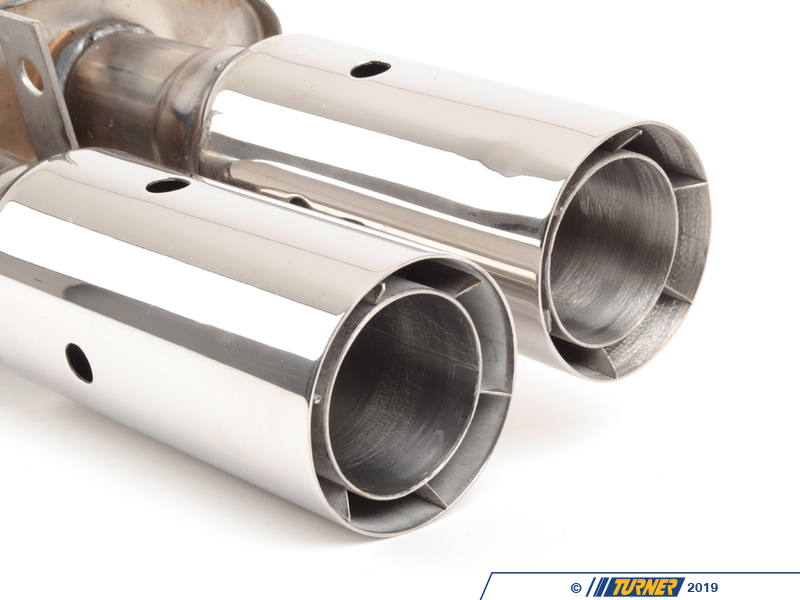 The Borla E30 M3 exhaust is still our favorite exhaust for the E30. 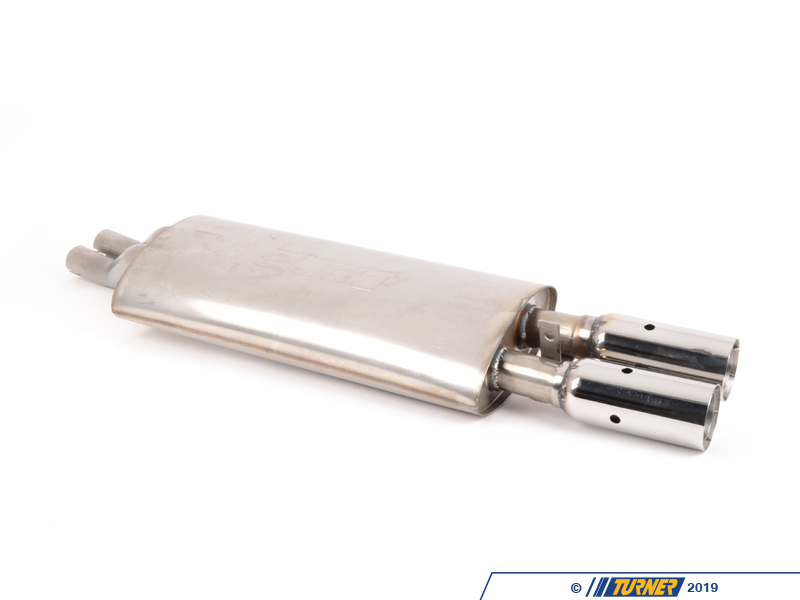 This muffler combines a great sound with light weight and stainless construction for an unbeatable package. 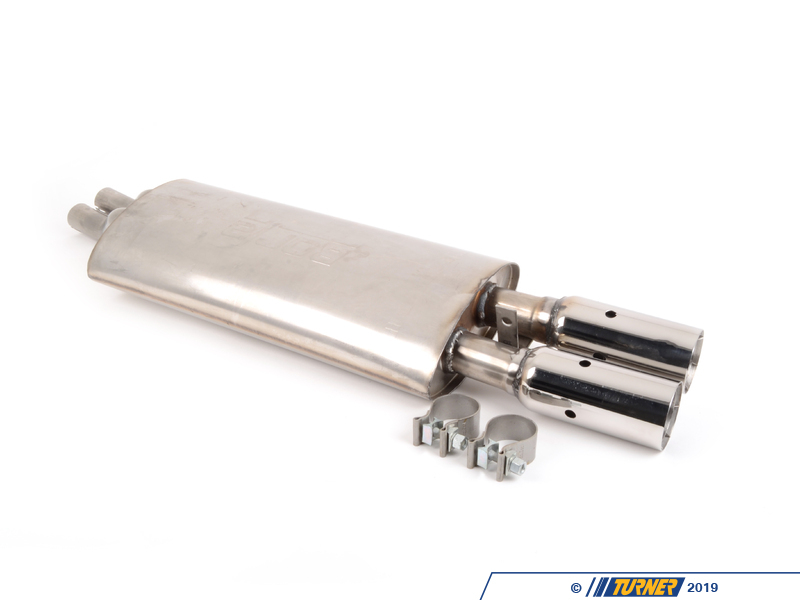 This is a direct slip-on fit to the stock E30 M3 center section and original hangers with clamped pipes included. 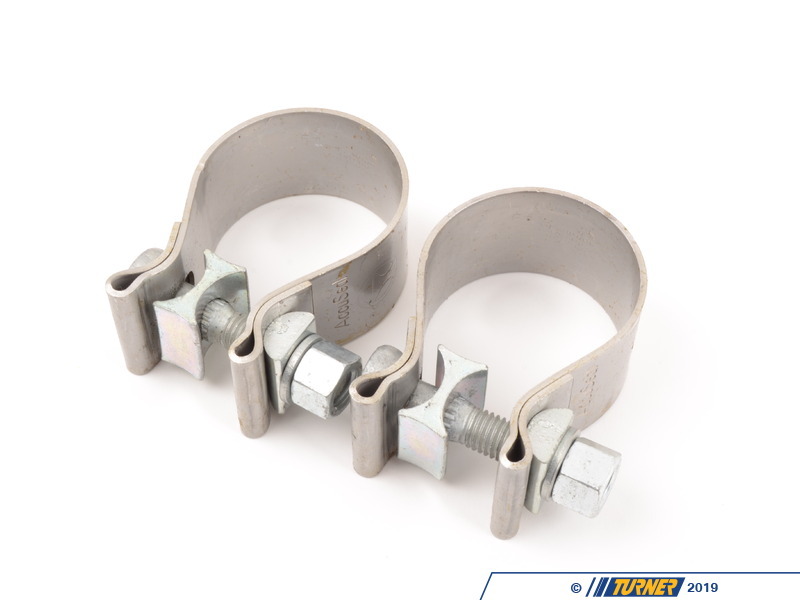 This makes for a very easy and seamless fit. 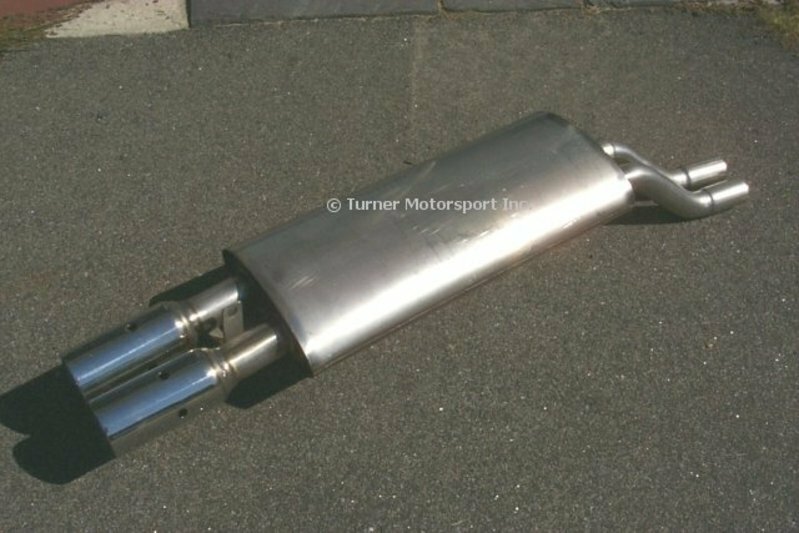 The tips are the famous Borla 'Intercooled' design - each at 76mm diameter and a great complement to the E30 M3 rear bumper. The sound is aggressive and racy but not over the top.